DC Powered Solar Refrigerator | C4P Inc.
C4P Inc. has a variety of solar refrigerator models ranging from 6.1 to 11.1 cubic feet in capacity. These solar fridges are an exceptional choice for use as an RV refrigerator, in an aquatic vessel, or in off-grid housing; no inverters are needed, our solar refrigerators can run straight from batteries. This means that the energy generated from your solar panels goes directly into powering your refrigerator without needing to convert back to AC and waste energy. 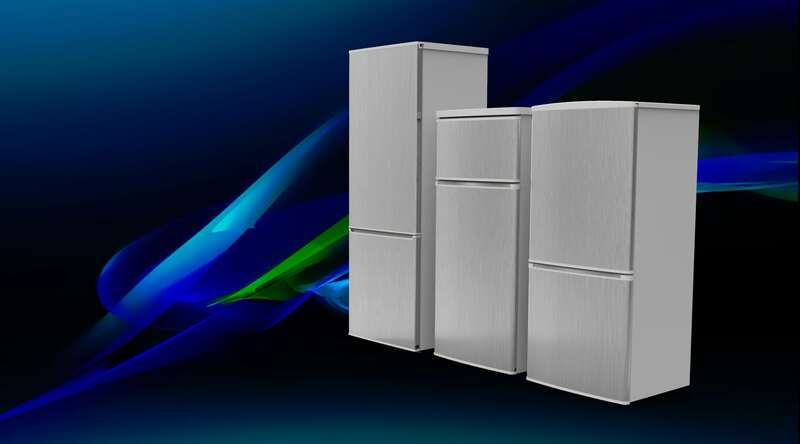 All of our DC refrigerator models are equipped with an automatic voltage detection switch, so your 12 volt refrigerator can flawlessly switch to a 24 volt refrigerator. With an automatic defrost and a 7 setting thermostat, these solar fridges are designed to be off-grid kitchen necessities. Our patented compressor design allows any of our solar fridge models to be powered by one 220 watt solar panel. C4P Inc. also manufactures a line of solar freezers. Click here to see it in our store! © 2016 C4P Inc. ALL RIGHTS RESERVED.